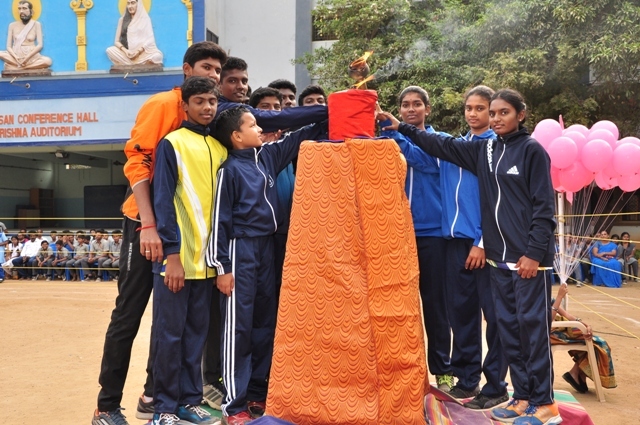 40th Annual Sports Day was celebrated in a grand manner on 10th February 2018. Sri.L. 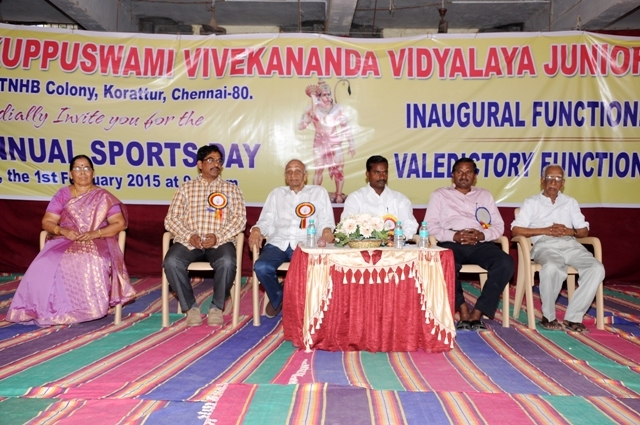 Ramamoorthy, Joint Secretary, Vivekananda Educational Society declared the Sports Meet open. 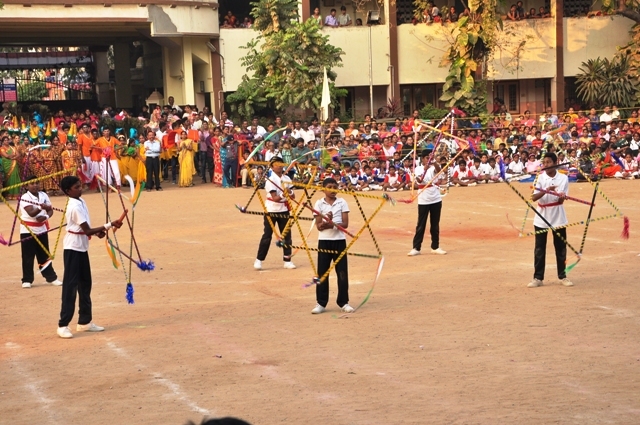 Prizes were distributed to the winners of the sports events. Dr. C. Arumugam, Controller of Examinations and Sri. 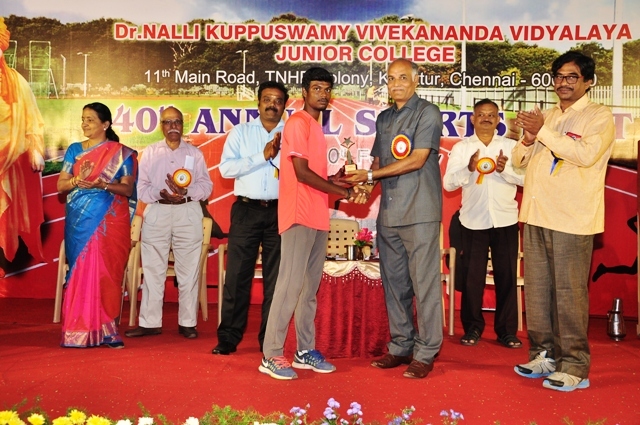 Y. Janarthanan, Athletic Coach, Alumni of our School were the chief guests for the Valedictory Function. 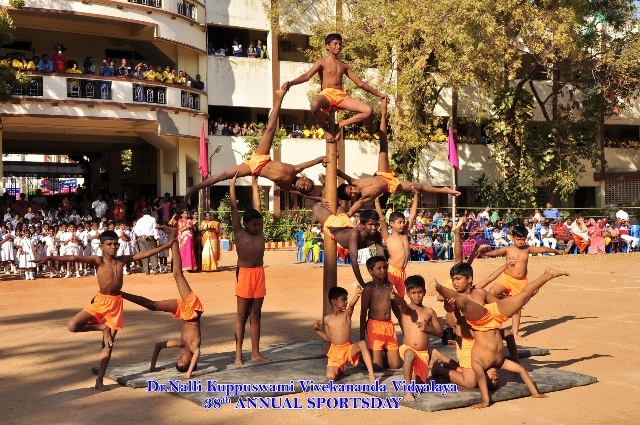 Physical display, classical dance, folk dance, Yoga, Mallakhamb, Silambam and Pyramid were the events performed by the students. 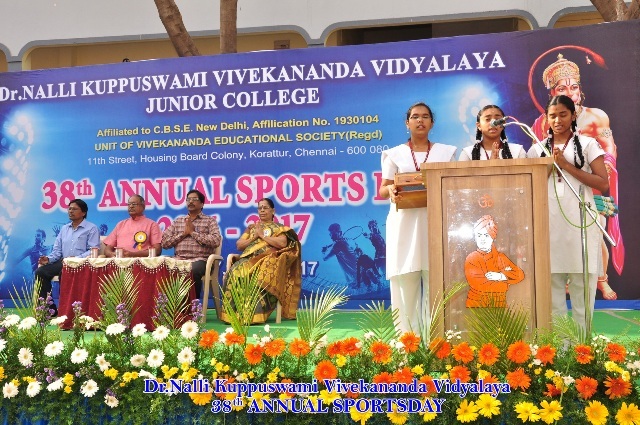 Annual Sports Day was celebrated in a grand manner on 12.02.2017. Sri. 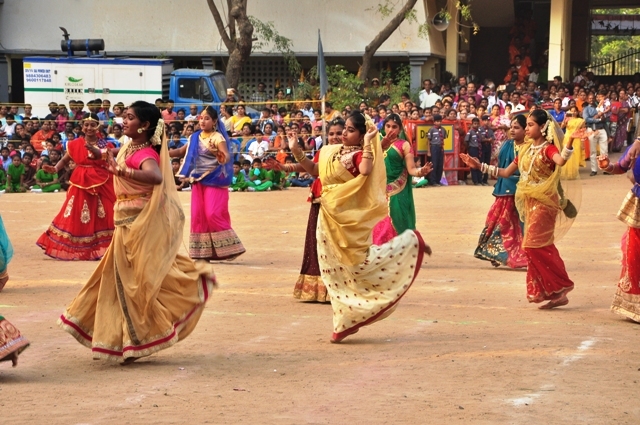 Pradeep Saboo, RSS Pramukh declared the Sports Meet open. Our I and II std students gave physical display. 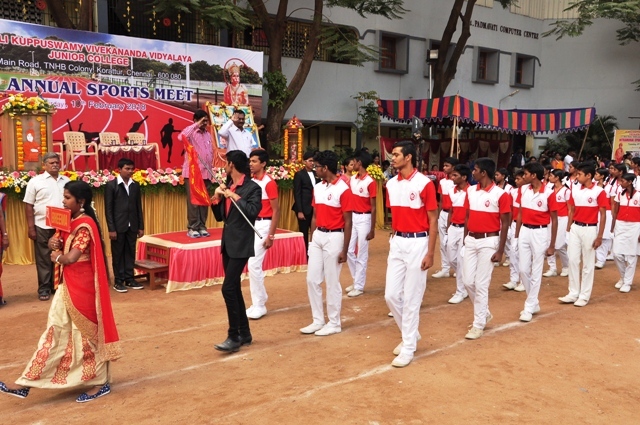 Prizes were distributed to the winners of the sports events. Smt. Arul Selvi, International Table Tennis player was the chief guest. 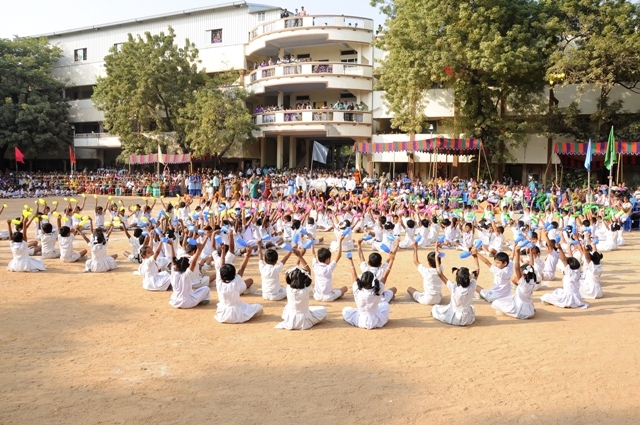 Physical display, classical dance, folk dance, Yoga, Band etc were played by the students. 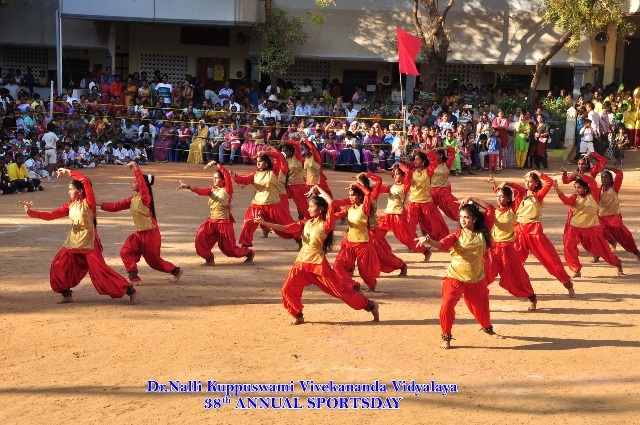 36th Annual Sports Day was conducted in a grand manner on 01.02.2015 (Sunday). In the Inaugural function Sri. T.Chakrvarthy, Secretary, Vivekananda Educational Society presided over the function and distributed the prizes to the prize winners. Sri.D.Maniazhagu Ph.D, Asst. 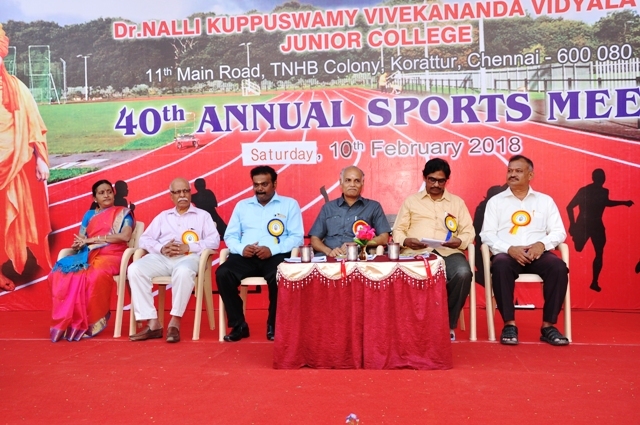 Professor, Physical Education Department, Alagappa University was the Chief Guest for Valedictory function. 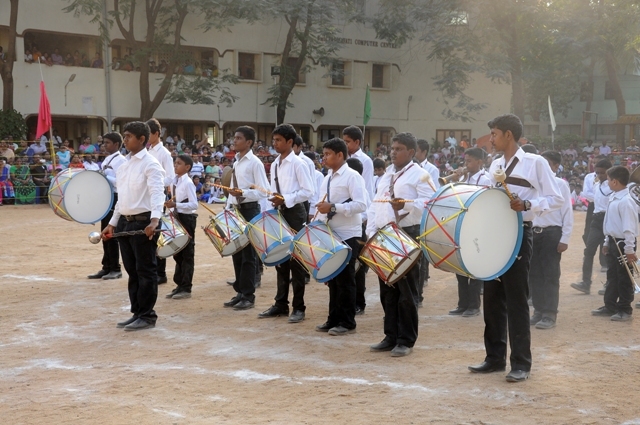 In valedictory functions students from I to V Std. 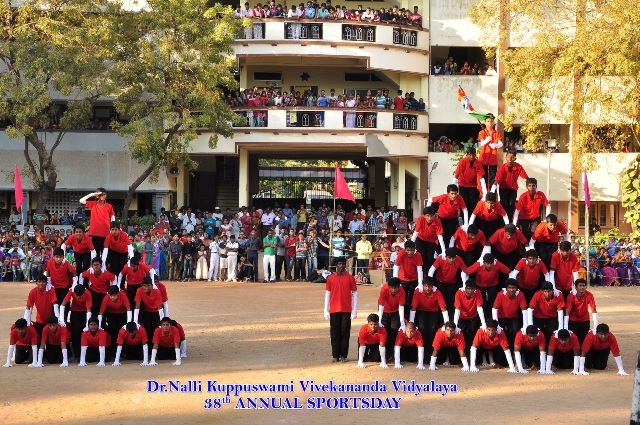 gave colourful Physical display and students from VI to XII std. 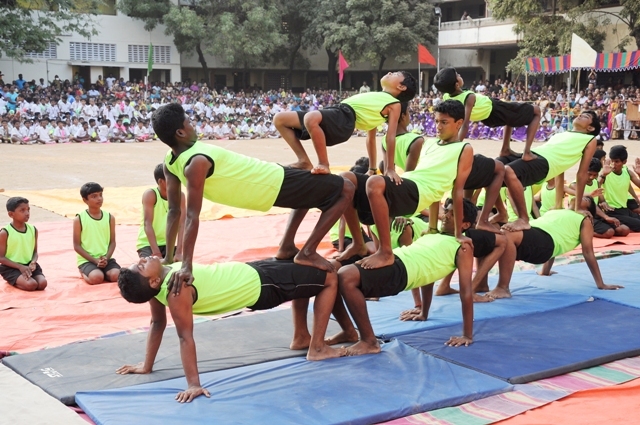 gave the programmes like Band display, Folk dance, Semi-classical, and Spectacular Gymnastic show. 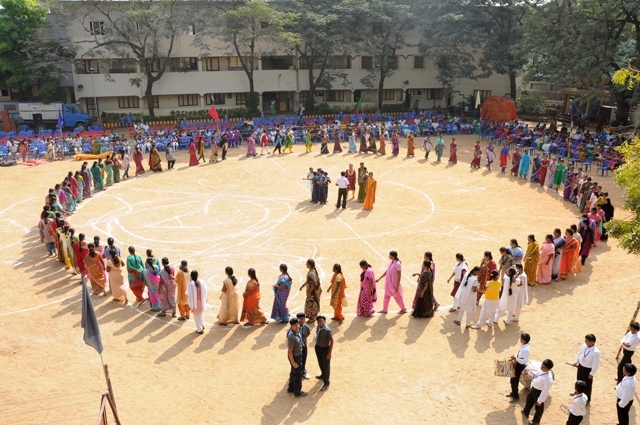 Games were conducted for Parents & Alumni and the prizes were distributed in the valedictory function. 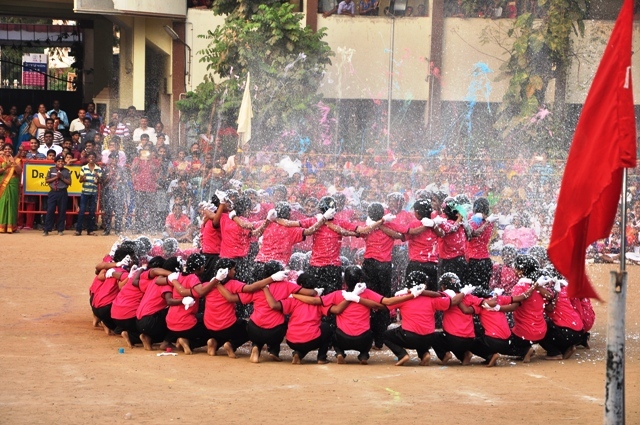 Annual Sports Day was celebrated in a grand manner. Sri. 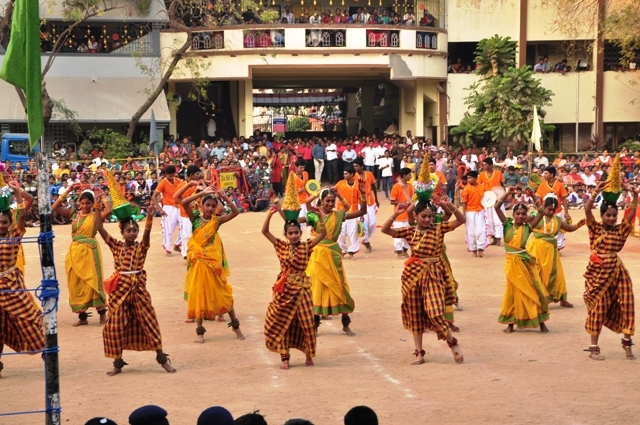 Pradeep Saboo, RSS Pramukh declared the Sports Meet open. Our I and II std students gave physical display. 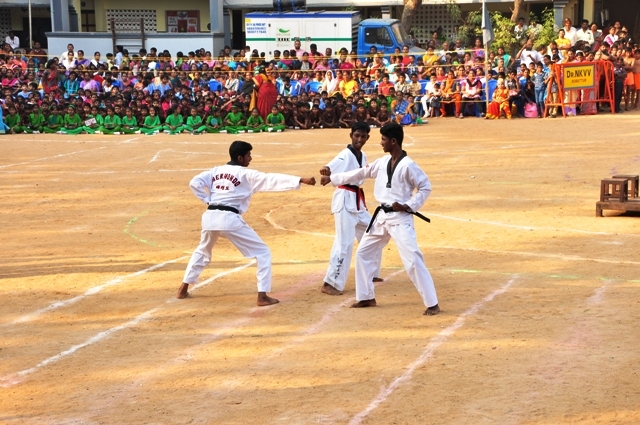 Prizes were distributed to the winners of the sports events. Smt. Arul Selvi, International Table Tennis player was the chief guest. 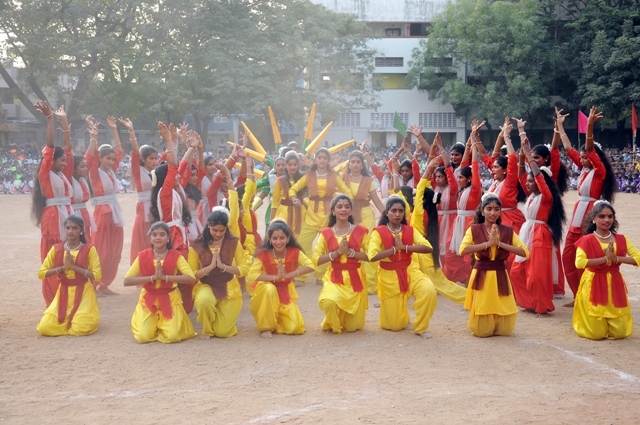 Physical display, classical dance, folk dance, Yoga, Band etc were played by the students.